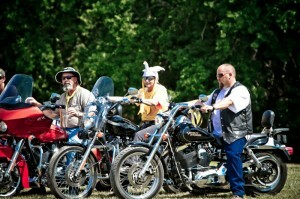 Sponsored by The Optimist Club of Fredericksburg and benefiting community youth programs, this annual event includes scenic rides, cowboy breakfast, bike games, bike show, great food and live music. Thursday social at 6 pm at Hondo’s; Friday and Saturday 9 am to 9 pm; Sunday cowboy breakfast 7:30 to 9:30 am. In Luckenbach Texas on RR 1376 off Hwy 290 E. (830) 997-8515.